Was this an impulsive action or was the move the result of careful, well-thought- out calculation? And finally, where will this action lead? 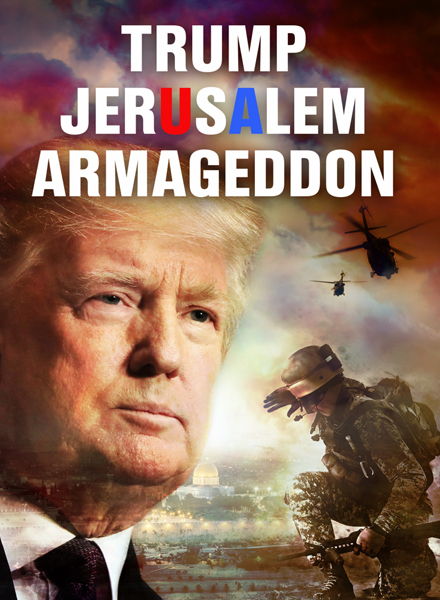 In TRUMP - JERUSALEM - ARMAGEDDON, we’ll answer these critical questions and disclose what the prophecies say will ultimately happen.